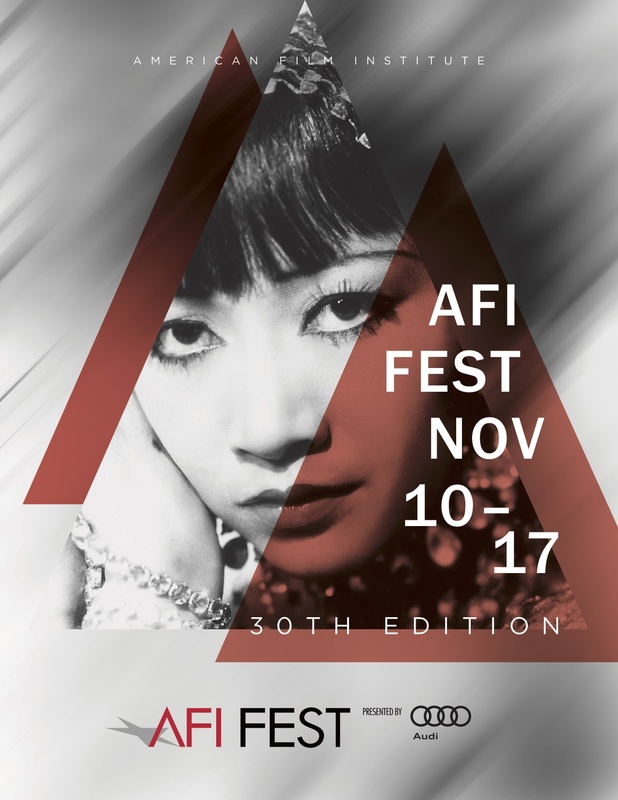 In celebration of the 30th edition of AFI FEST presented by Audi, a trio of diverse female trailblazers will adorn the festival’s 2016 key art and be featured in its programming lineup. 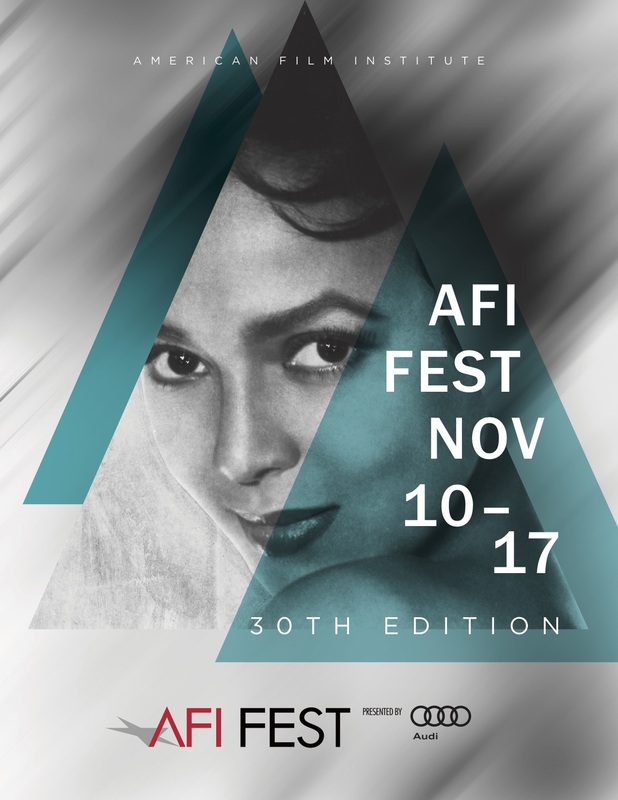 AFI FEST will spotlight Dorothy Dandridge, the first African American nominated for a Best Actress Academy Award®; Ida Lupino, a pioneering director, writer, producer and actress who became the first woman to direct a film noir; and Anna May Wong, the first Chinese-American actress to rise to international prominence. 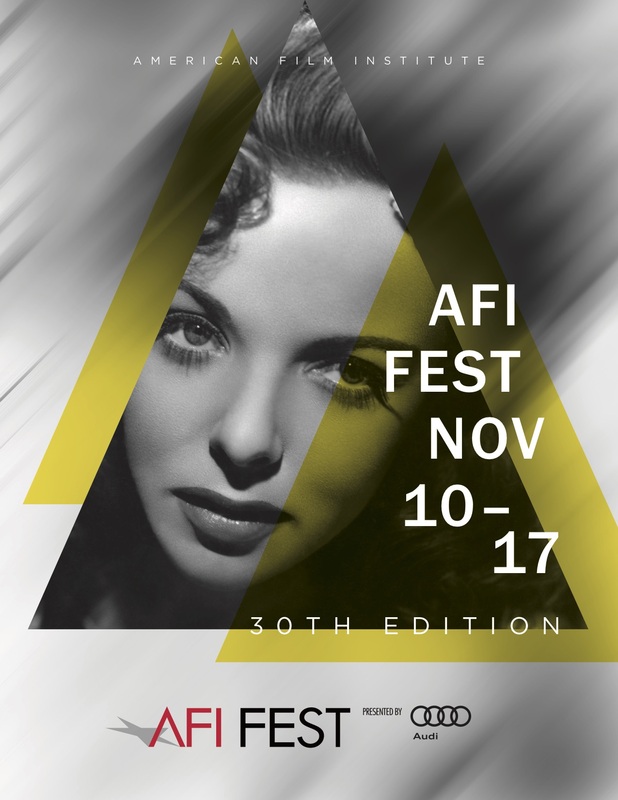 AFI FEST will screen three films featuring each artist in its expanded Cinema’s Legacy section that celebrates motion picture heritage and presents recent restorations of film classics and films about the history of cinema: Otto Preminger’s CARMEN JONES (1954) starring Dandridge; the Lupino-directed THE HITCH-HIKER (1953); and E.A. Dupont’s PICCADILLY (1929) starring Wong. Dorothy Dandridge (1922-1965) rose to prominence alongside her sister Vivian and jazz singer Etta Jones as part of the song-and-dance trio the Dandridge Sisters, before becoming a solo artist who starred in Hollywood musicals. With CARMEN JONES (1954), she became the first African-American woman to receive an Academy Award® nomination for Best Actress. London-born Ida Lupino (1918-1995) was a pioneering actress, director and producer. Her acting credits include THEY DRIVE BY NIGHT (1940) and HIGH SIERRA (1941) opposite Humphrey Bogart. She made her writing/directing debut with NEVER FEAR (1949) before THE HITCH-HIKER (1953) made her the first woman to direct a film noir. Anna May Wong (1905-1961) was the first Chinese-American movie star, having achieved stardom in the Technicolor THE TOLL OF THE SEA (1922). Among her collaborators were Douglas Fairbanks, Josef von Sternberg and Raoul Walsh, with credits including THE THIEF OF BAGDAD (1924), PICCADILLY (1929) and SHANGHAI EXPRESS (1932). I had the pleasure of working with Ida Lupino on Sam Peckinpah’s Junior with Steve Mcqueen and Robert Preston.